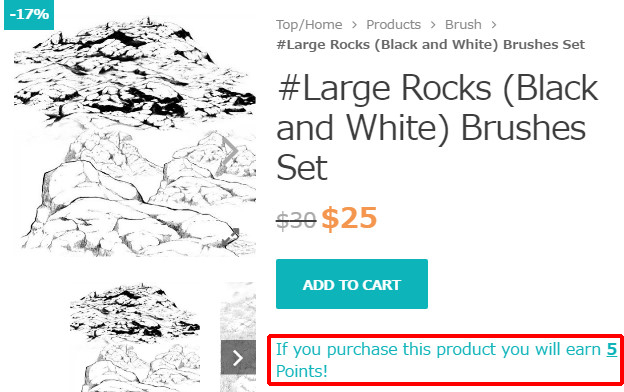 Customer can get points when purchased materials on this site. Sorry to inform you that the Points Reward and Redemption Service will be terminated soon due to unforseen circumstances. You are advised to redeem all your points before the 15th May 2019. We would like to apologize for the inconvenience caused. ・Get 10% point back of purchase amount. ・Points are granted when payment of purchase is completed. ・Opportunity to earn more point when Points Increase Sale! Point system is only for members who purchased materials on this site. Points can not be acquired by purchasing at CLIP ASSETS and BOOTH of consigned sales destination. Points acquired on this site can not be used at CLIP ASSETS and BOOTH. 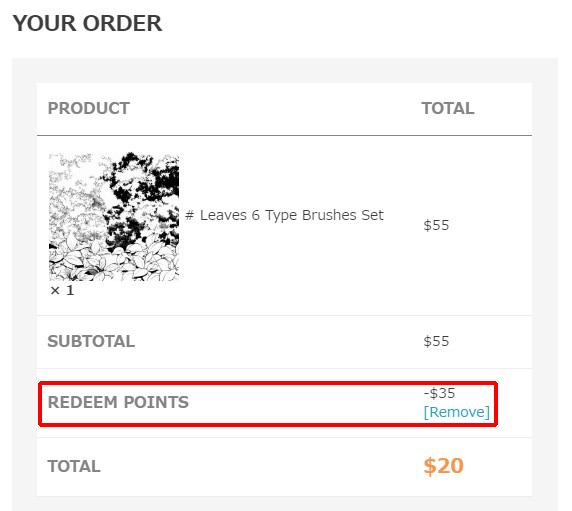 You can use earned points in the Checkout. 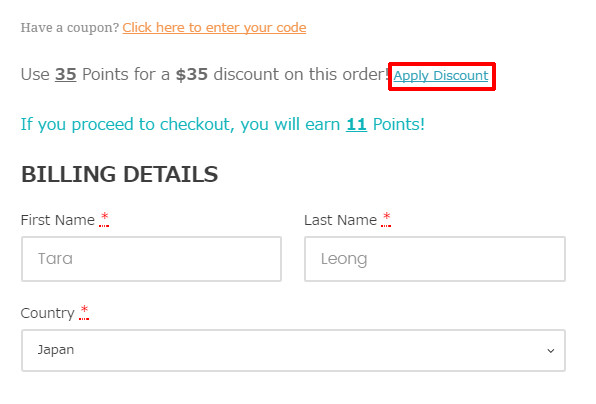 Enter the number of points to use and click Apply Discount. Points are valid for six months from the acquisition. You can see the point amount that you can earn on each product page. 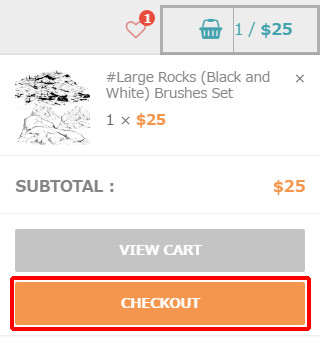 Put the item in the Cart and proceed to Checkout. 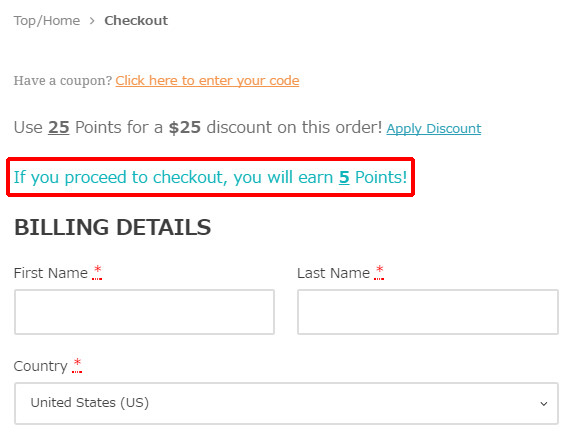 The point amount is also displayed on the Checkout page. Points will be earned after purchasing and can be used for next purchase.